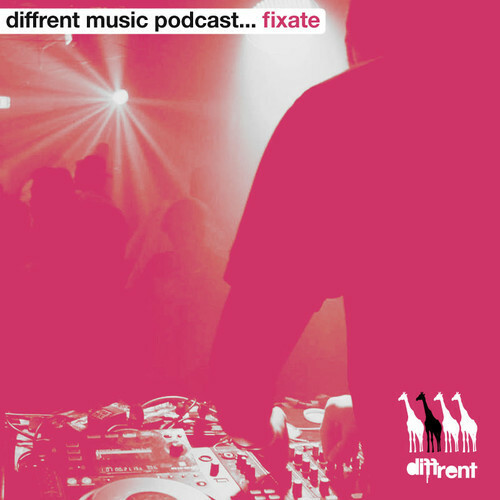 August 2014 see’s the launch of the new podcast mix series from Diffrent Music. Current mixes from releasing artists from throughout the Diffrent Music zoo. Fixate is up first to support his debut single release “Pum Pum / System Malfunction” which dropped only last week. Fixate brings us a range of different sounds and styles, which have been cropping up in several DJ’s record boxes and will be seeing the light of day in the not too distant future. This mix is just under an hour and shows off a whole load of new music, blended with some of Fixate’s favourite Drum & Bass music.